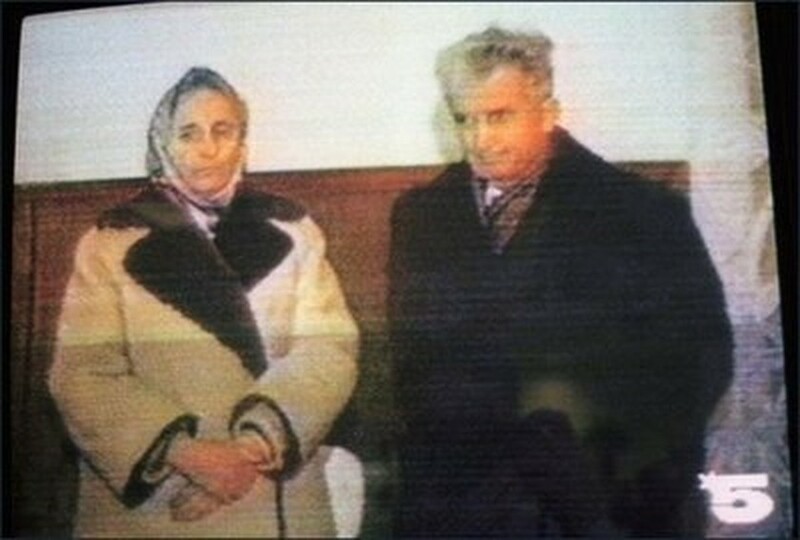 Romanian dictator Nicolae Ceausescu and his wife Elena's remains were being exhumed Wednesday from a Bucharest graveyard in order to check their identity, their son-in-law Mircea Opran said. "Today, the corpses will be exhumed in order to get samples for DNA testing. We have to know if it is really them who are buried here", Opran told private TV channel Realitatea. Opran is the husband of the late daughter of the Ceausescus, Zoe. A cemetery official told AFP that the exhumation had already begun on Wednesday morning. Nicolae Ceausescu ruled Romania with an iron hand from 1965 until 1989. After street protests against his communist regime, he and his wife fled Bucharest in December 1989. Arrested a few hours later, they were summarily tried and executed on December 25 1989. Their remains were buried in Ghencea military graveyard, authorities said.